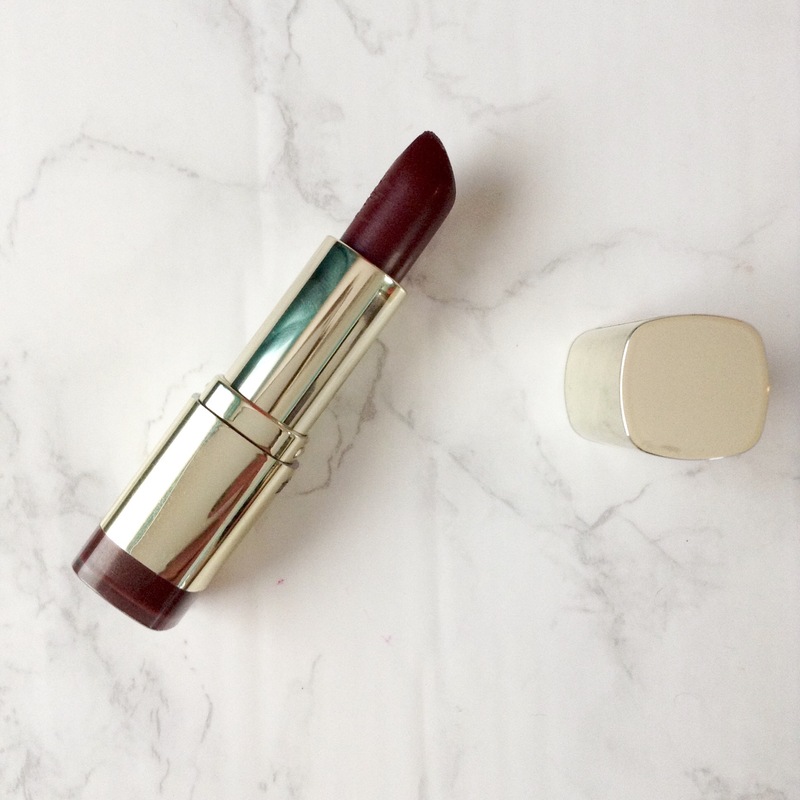 3 Favorite Dark Lipsticks for Winter! Hello guys! 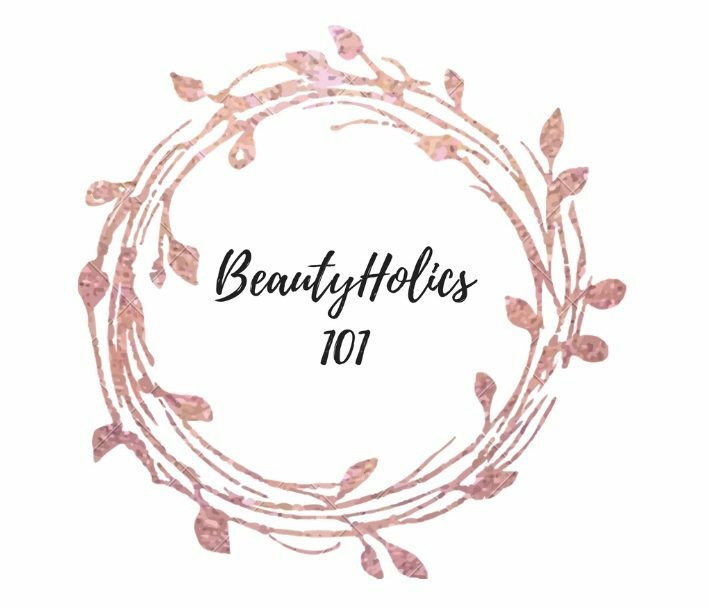 It is almost officially winter and I have been loving dark berry lip colors and just darker shades in general! 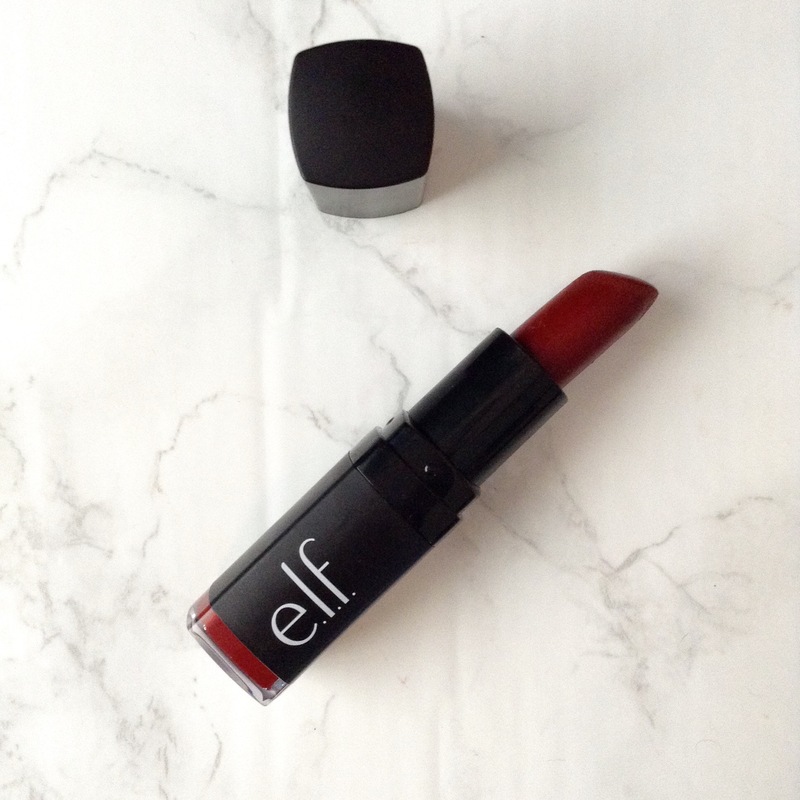 Today I’m going to share with you my favorite dark lipsticks for winter. These happen to all be from the drugstore and are ridiculously affordable. Anyways! Here are my recommendations! This is a beautiful, more wearable, brown toned purple! I love the formula and the color on this and it is such a lovely lipstick. This one is not a matte finish, instead its more of a satin. I like that because I think a little luminosity makes your lips look bigger which is important when you are wearing dark colors! This is my favorite dark red of all time. Against fair skin this looks beautiful and on medium and deep I think you would still really love this. It’s a very universal deep red! It is beautiful and lasts a long time even though it isn’t a matte formula. This won’t bleed outside your lip lines but it will transfer so you do have to be a little careful with it! Happy October! Goodness I can’t believe how fast this month is whizzing by! It’s amazing! I’ve decided to give a review today in a product that I’ve changed my mind about. Earlier in September I had went to Ulta for some retail therapy and came across this essence I ❤️ extreme mascara. Now naturally my eyelashes are already pretty extreme, but this looked like a fun product to try out, so I bought it.